Updated Tuesday April 2, 2019 by Knoxville Metro Soccer League. 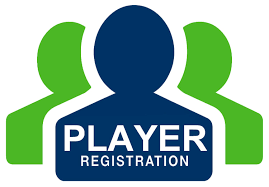 To register please click on the "Player Registration Information" on the left side of the main webpage and follow the instructions. Players must be registered by March 1, 2019 to play in the first games of the season starting March 10th. Player Registration closes on April 1, 2019.